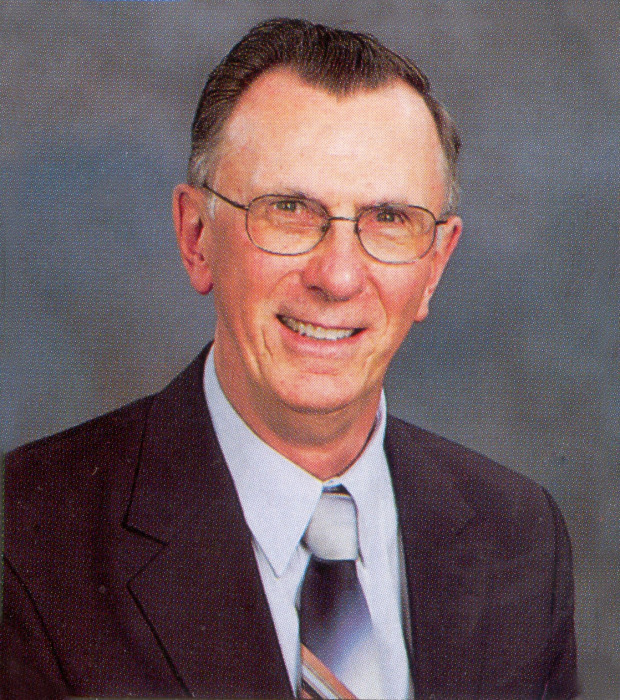 Jerry A. Mattsfield, age 76, of Minneapolis died on Friday, March 22, 2019 at the Lakeside Health Care Center in Dassel. Funeral services will be held 11:00 AM on Tuesday, March 26, 2019 at the St. Peter’s Evangelical Lutheran Church in Ellsworth Township. Visitation will be from 5:00 PM until 8:00 PM on Monday, March 25th at Johnson-Hagglund Funeral and Cremation Service in Litchfield. Visitation will also be one hour prior to the service at church. Interment will be in the Ellsworth Township Cemetery with military honors by the Litchfield Military Honor Guard. Jerry Arnold Mattsfield, the son of Arnold and Lydia (Radunz) Mattsfield, was born August 15, 1942 in Ellsworth Township. He attended grade school at Dist. 66 country school and graduated from Litchfield High School in 1960. He continued his education in Minneapolis at business school. He served in the US Army from October of 1963 until October of 1965. Jerry lived in Minneapolis and worked as an accountant for several grain terminals. He was a devoted member of St. Peter’s Lutheran Church where he was baptized and confirmed. Jerry came home every weekend to attend church and spend time with his family and helping on the farm. His family was very important to him and he loved being with all of his nieces, nephews and great nieces and nephews. Jerry enjoyed gardening and traveling. He made several trips to Europe and across the United States. He is survived by his brothers John (Anne) Mattsfield of Litchfield, Joel (Sandra) Mattsfield of Ellsworth Township; sisters Joan Nelson of Atwater, Jvonne Larson of Hutchinson, many nieces, nephews and great nieces and great nephews. He was preceded in death by his parents, an infant brother Virgil, sister June Rick, niece Deirdre Mattsfield Anderson, sister-in-law Cheryl Mattsfield, and brothers-in-law Howard Nelson and Wayne Rick.